Start living today with eternity fresh in mind! As Christians, we know someday we will leave our familiar country and be united with God in heaven. And yet many of us know very little about this place called heaven. In this enlightening book, bestselling author Dr. Robert Jeffress opens the Scriptures to answer ten fascinating questions about heaven. Will heaven be the same for everyone? How can I prepare for my journey to heaven? "Why is it that most of us know so little about heaven? If how we live here directly impacts how we live there--in eternity--shouldn't we know more about the consequences of this life and about the place God is preparing for His heirs? I'm so excited about this book you hold in your hands. Dr. Jeffress is a strong Christian voice in this day of chaos. And A Place Called Heaven is a clarion call for us all to look up and consider afresh how much God loves us and how profoundly our lives on earth matter. Jesus is preparing a place in heaven for you, a place that fits you perfectly. Imagine! May you devour these pages, as I did, and begin to live more purposefully with eternity in mind." "When it comes to the bottom line for Christians, heaven is it. Our life on earth is but a brief wisp of vapor compared to the eternity of heaven, so it makes sense to learn as much as possible about our everlasting home. 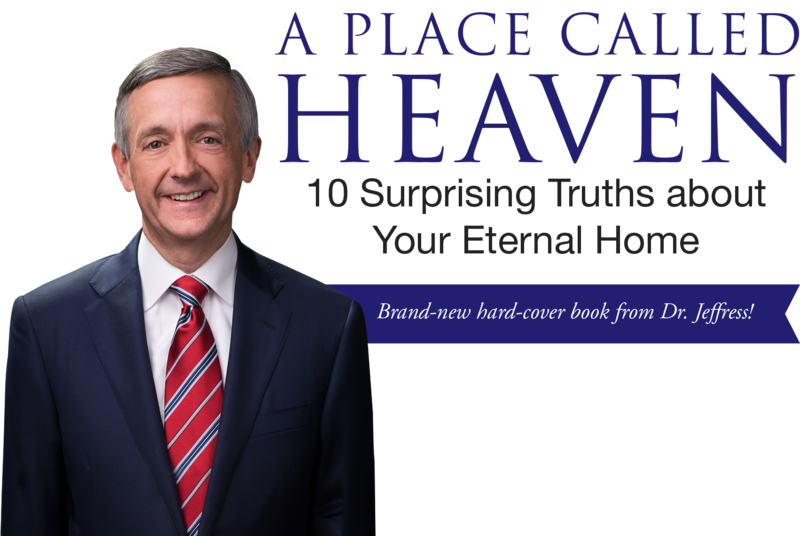 Dr. Jeffress does a stellar job of answering peoples' questions about this marvelous place beyond our tombstones, and I highly recommend A Place Called Heaven to every Christ-follower. I also recommend it to those who do not yet follow Christ, as it will give the skeptical reader solid, biblical answers to their toughest questions about the world beyond the grave!" "Robert Jeffress gets right to the point--in fact, he gets to ten of the main points people need to know and believe if they expect to go to heaven. A Place Called Heaven is clear and biblical in its approach. This is a good read for all and a great tool to use in sharing the good news of the gospel with others." "C. S. Lewis famously observed, 'If you read history you will find that the Christians who did most for the present world were those who thought most of the next." Our problem is not that we think too much about heaven but rather think too little of it. 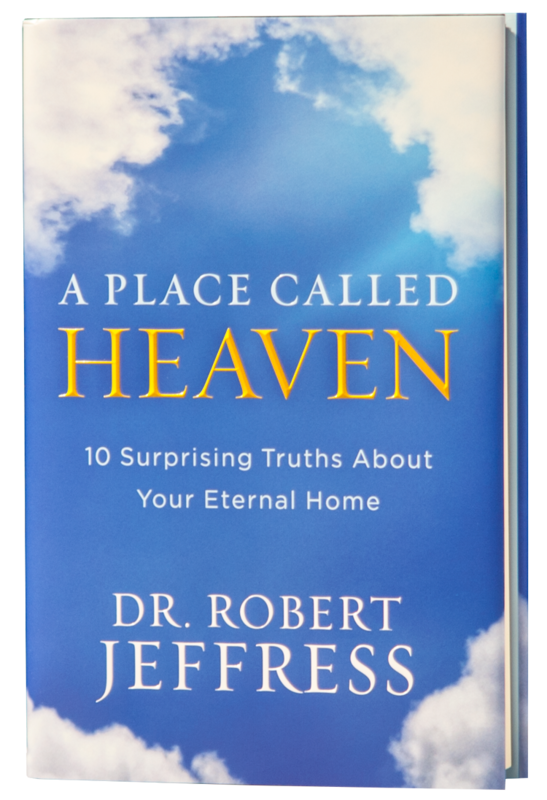 In A Place Called Heaven, my friend Robert Jeffress has done a masterful job of helping believers think biblically about that future home Jesus is preparing for every believer." Dr. Robert Jeffress is Senior Pastor of the 13,000-member First Baptist Church, Dallas, Texas and a Fox News Contributor. He is also an adjunct professor at Dallas Theological Seminary. Dr. Jeffress hosts a daily radio program, PATHWAY TO VICTORY, that is heard nationwide on over 900 stations in major markets such as Dallas-Fort Worth, New York City, Chicago, Los Angeles, Houston, Washington, D.C., San Francisco, Philadelphia, and Seattle. His weekly television program can be seen in 195 countries and on 11,295 cable and satellite systems throughout the world, including China and on the Trinity Broadcasting Network and Daystar. Dr. Jeffress is the author of 24 books including WHEN FORGIVENESS DOESN’T MAKE SENSE, PERFECT ENDING:Why Your Eternal Future Matters Today, COUNTDOWN TO THE APOCALYPSE, NOT ALL ROADS LEAD TO HEAVEN, and his newest book, A PLACE CALLED HEAVEN: WHAT JESUS IS PREPARING FOR YOU. Dr. Jeffress recently led the congregation in the completion of a $135 million re-creation of its downtown campus. The project is the largest in modern church history and serves as a “spiritual oasis” covering six blocks of downtown Dallas. 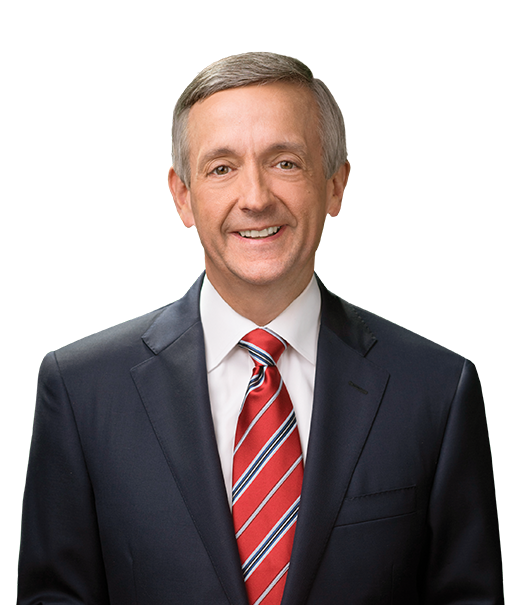 Dr. Jeffress graduated from Southwestern Baptist Theological Seminary with a D.Min., a Th.M. from Dallas Theological Seminary, and a B.S. degree from Baylor University. In May 2010, he was awarded a Doctor of Divinity degree from Dallas Baptist University. In June 2011, Dr. Jeffress received the Distinguished Alumnus of the Year award from Southwestern Baptist Theological Seminary. Dr. Jeffress and his wife Amy have two daughters, Julia and Dorothy, and a son-in-law, Ryan Sadler.